At Excellence Photo Booths we believe everything is better in Slow Motion! Make fun memories in our HD Slow Motion Video Booth! 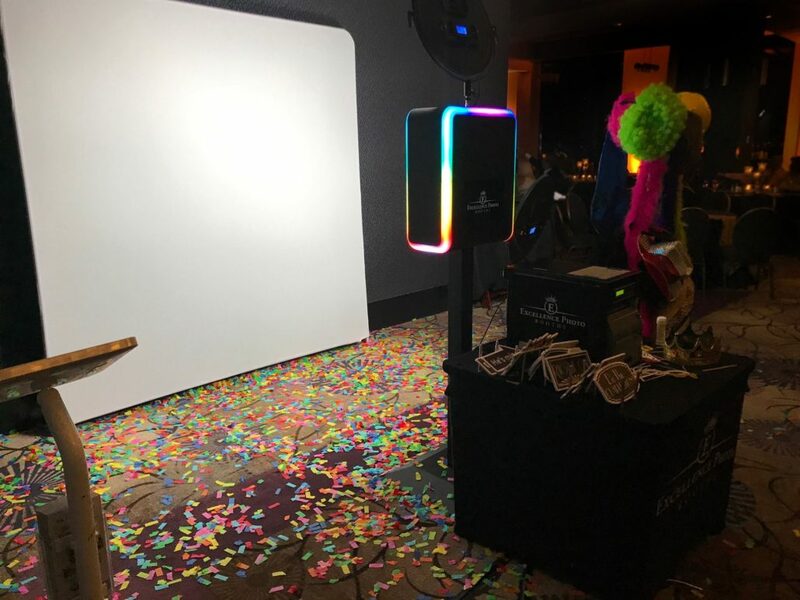 Guests will take short 5 second videos with our advanced professional video camera equipment at 120 frames per second that are played back in high definition slow motion and looped in reverse “Boomerang” style to create fun and memorable videos from your event. Using props such as flutter confetti, celebration bubbles, and much more you create exciting slow motion video memories like never before. Each guest gets their own personal video that they can email or text or send to social media! Combine this with a print option and give your guests the best of both worlds, a printed photo to take home and a slow motion video!